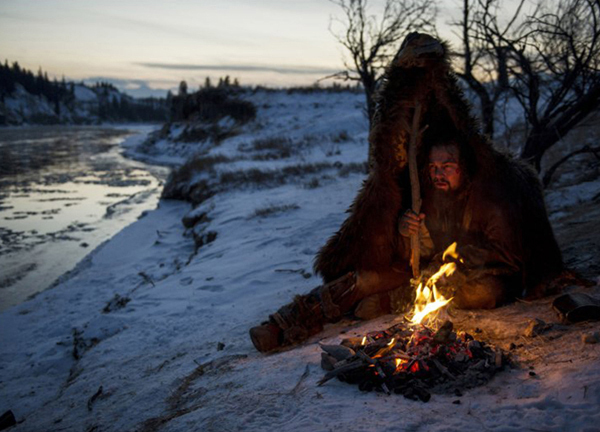 The Revenant: Iñárritu is in town and he brings with him the best movie of the year! There is a reason why Alejandro González Iñárritu is the new doll of Hollywood. There is a reason why Emmanuel Lubezki is now considered to be one of the finest cinematographers working in the film industry. And there is certainly a reason why it feels that Leonardo DiCaprio will finally walk onto that stage, clinch the coveted piece of gold-plated britannium he so desires, and put an end once and for all to the ever-circulating memes on social media regarding the lack of an Oscar in his career. 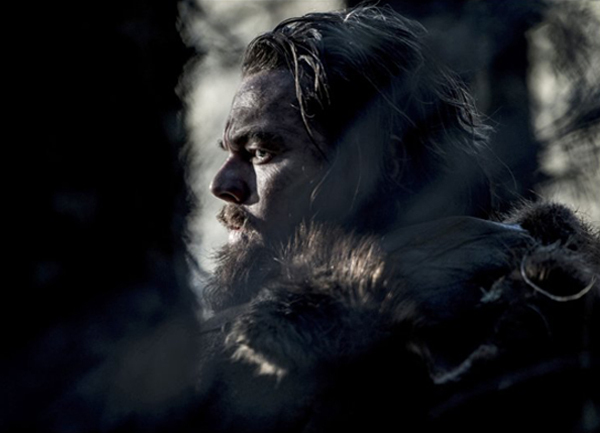 The reason is, quite frankly, simple; The Revenant. After the profound critical success of Birdman or (The Unexpected Virtue of Ignorance), it was a no-brainer that The Revenant would become one of the most anticipated films of the year. Teaming up with his trusted compadre Emmanuel Lubezki, who bagged back-to-back Academy Awards for Gravity and Birdman and is seemingly on his way for the third, Iñárritu got two towering actors on board; Leo and Tom Hardy to play the role of the protagonist and the antagonist, respectively. Word is that it was Leo who begged Tom Hardy (who doesn’t read scripts) to read the script for this movie. Tom only had to read half of it to get on board. Set in the 1823 frontier, the plot is inspired by the true events in the life of Hugh Glass whose astonishing tale of survival is not new for those who have seen Man in the Wilderness (1971), starring Richard Harris. 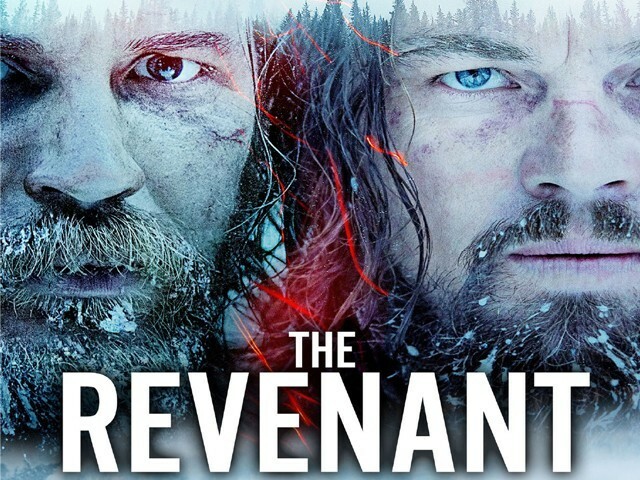 While the story is quite simple and lacks depth, it is the astounding cinematography and attention to detail in every other aspect that makes The Revenant an experience you will remember for long. Iñárritu is known for his crafty long-shots and technical marvels, and while many directors might use these techniques to show off, one gets the feeling that Iñárritu knows what he is doing and most importantly, why he is doing it. The result is a spectacular end-product which is visually stunning and full of beautiful wide-angles. This is precisely why the audience not only feels the realism that Iñárritu has tried to capture but feels like a part of this epic tale of survival and vengeance. The shots of breath fogging the camera and twigs getting in the way of the lens only add to that feeling. Clocking at two hours and 36 minutes, it is a tale of survival and not one that we haven’t seen before. Be it Polanski’s daring The Pianist, Zemeckis’s exhilarating Cast Away, Cuaron’s visceral Gravity, or Penn’s maestro Into the Wild. 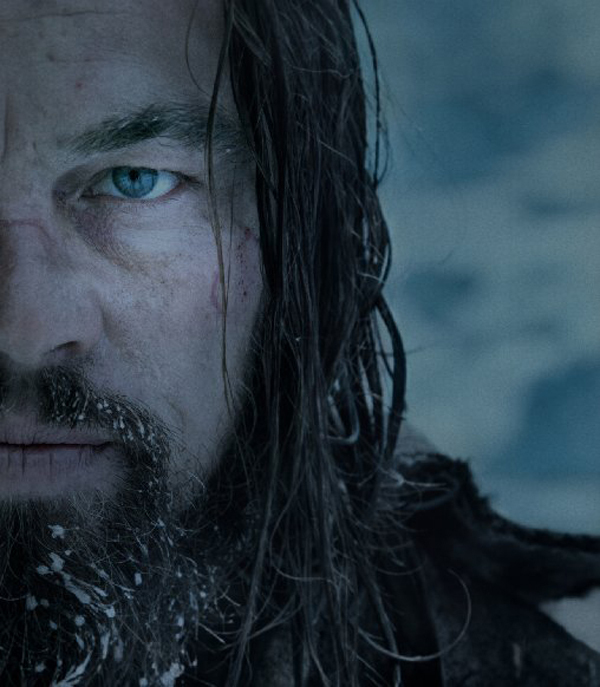 We all love the story of human suffering and redemption in the face of adversity and The Revenant is no different. 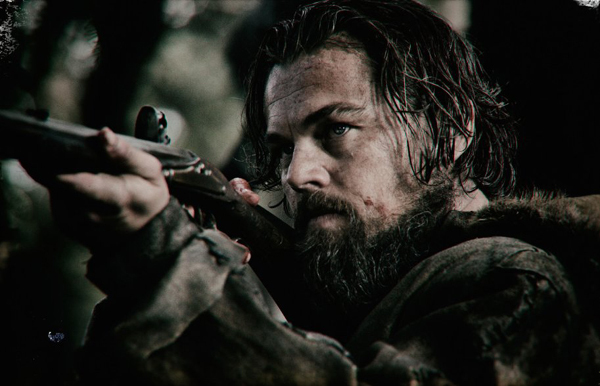 It tells the story of Hugh Glass (Leonardo DiCaprio) who is left for dead by his colleagues – led by John Fitzgerald (Tom Hardy) – after a bear-attack. Glass begins a journey of survival and vows to hunt Fitzgerald down and seek revenge. It is the powerful performance of Leo that makes even the long scenes without dialogue compelling and keeps the audience at the edge of the seat from start to finish. Watching Leo, who is a vegetarian, devour an actual raw slab of bison’s liver goes a long way in proving how much commitment and effort he has put into his role. He has, arguably, given the best performance of his career and I reckon this might be his year after all. But to talk about Leo and not mention an equally commendable performance by Tom Hardy would be a serious fallacy. Here is an actor who has fast become everyone’s favourite and can seemingly do no wrong. His consistent acting and choice of roles, throughout the past few years, other than This Means War, has seen him become a household star. And make no mistake, the star shines brightly in The Revenant. Not only is an Oscar nod for Best Supporting Actor deserved, he stands a hefty chance of winning it as well. 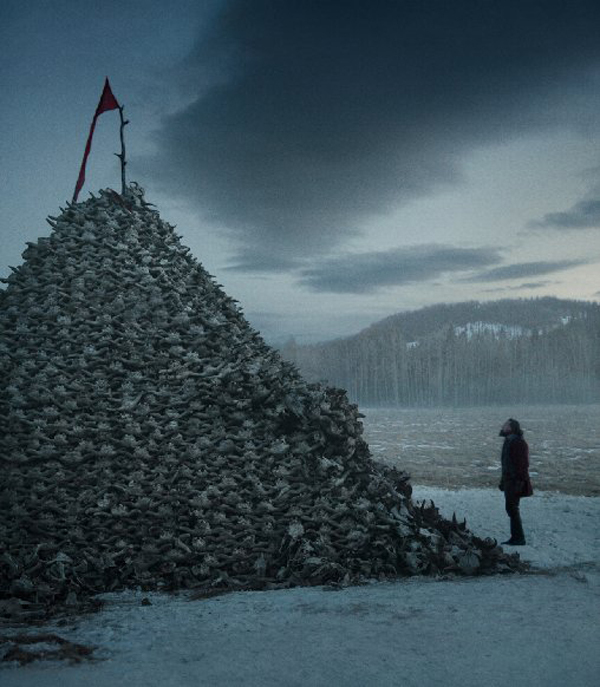 If you think The Revenant was a smooth ride then you have a bigger chance of winning the lottery this year. Not only did it have a troubled production, but the overhead expenses – mainly due to Iñárritu and Lubezki’s decision to shoot in natural light (adding to the technical brilliance of the movie) and thus having to move to Argentina midway during production after winter was fast approaching its end in Canada – shot up exponentially and reached a whopping $135 million. 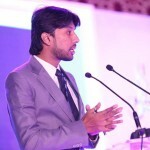 Several members of the production crew either left or were fired due to the strict and difficult production scheduling. Add to it the perfection-seeking nature and stern approach of Iñárritu, and you have a cinematic piece which was in itself a tale of misery and survival. But they say hard work pays off and the crew might find solace in the fact that their efforts have resulted in The Revenant leading the Oscar nominations with 12 nods including Best Picture, Best Actor, Best Supporting Actor, Best Director, and Best Cinematography. It already swept the Golden Globes and you wouldn’t bet against it come February 28 at the Academy Awards. The Revenant has released in Pakistan and if you are up for a gripping and downright audacious experience nothing short of cinematic brilliance then you have your movie of the year. The bear-mauling scene will send chills down your spine and make your throat go dry and is alone worth the admission ticket. Don’t wait, because Alejandro González Iñárritu is in town!